Travel is the new buzzword. The more we get sucked into the spiral of urban lives, the more it appeals. The idea of getting away. You open the newspaper, and some new destination is bound to be beckoning. The same is the case with the internet, magazines and television. To me, it’s been a way of keeping the wonder alive. I get excited about the unique flora of a new place not too far away from home. I get poetic about a local café, a new dish, an old building, an abandoned graveyard across the highway, or just the road. It helps me connect with the present, be in the moment. Taking in new sights, hearing people talk in a strange language, spending hours at a vintage café… knowing time is just a dimension, and that it may define us, but it definitely doesn’t matter much in the larger scheme of things. Which is perhaps why, to me, travel doesn’t mean just long distance journeys. It could just as well be a few days of road-trip to a neighbouring destination. What’s the point in longing to explore the world if you fail to discover the treasures in your own backyard? Which is why India, and its many incredible destinations, appeal to me just as much as a vacation in a European city does. I have become an extensive weekend traveler, because there is so much to explore closer home. And a few days’ trip can be just as full of amazing discoveries as a month away would be. Last week, we were driving down to Panchgani in Maharashtra. Khan was in Lonavala for work, and I met him there on Saturday afternoon. In the evening, we were on our way to Wai, a small town, barely 14 kilometers away from Panchgani. A night’s stay at Wai later, we headed out to the famous hill station. 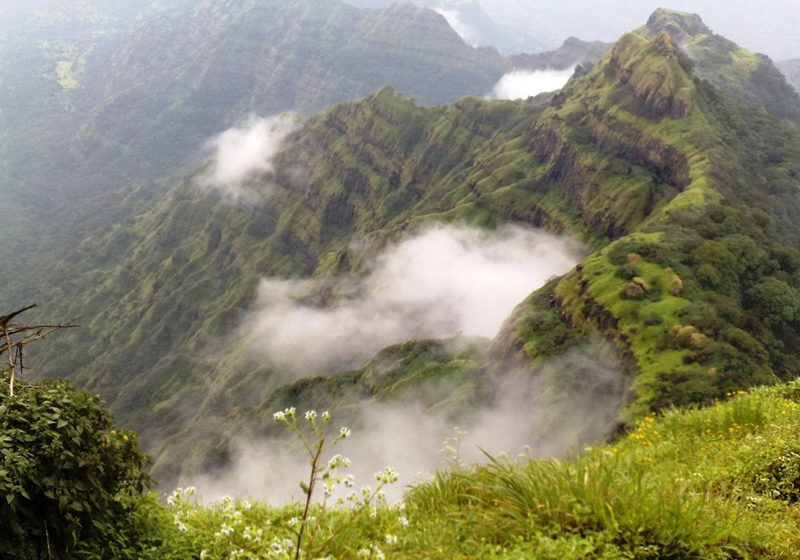 Panchgani has a fascinating history. 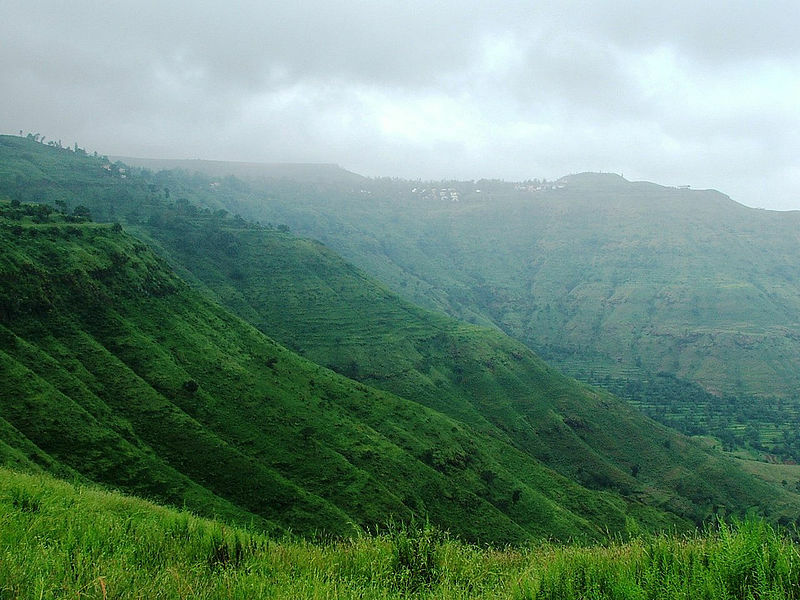 Developed by the British as a summer resort, Panchgani was placed under a superintendent named John Chesson, who is credited with planting many species from the western world there – including silver oak and poinsettia – ad the same have flourished in the soils of Panchgani. 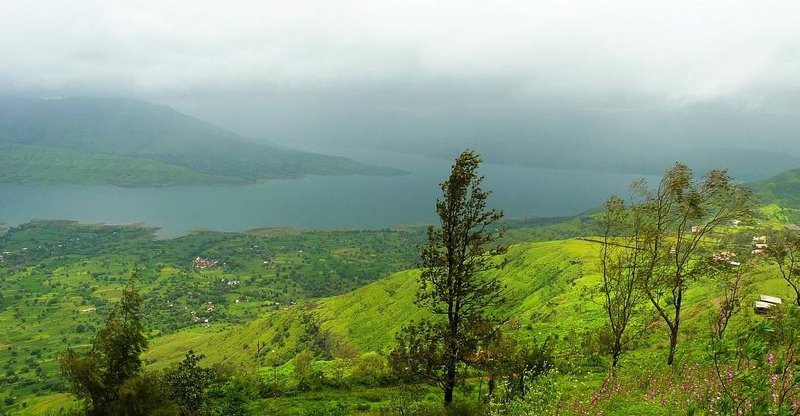 Chesson, in order to develop Panchgani’s infrastructure, encouraged various professionals – tailors, dhobis, butchers, vegetable vendors and building contractors to settle in Panchgani. Soon enough, Panchgani saw several schools for European boys and girls come up there, and became a sort of preferred destination for several other communities to open their own schools, modeled on the English Public Schools. Today, nearly forty schools are thriving in the small hill station, and this gives Panchgani a unique vibe which cannot be explained, just experienced in person. 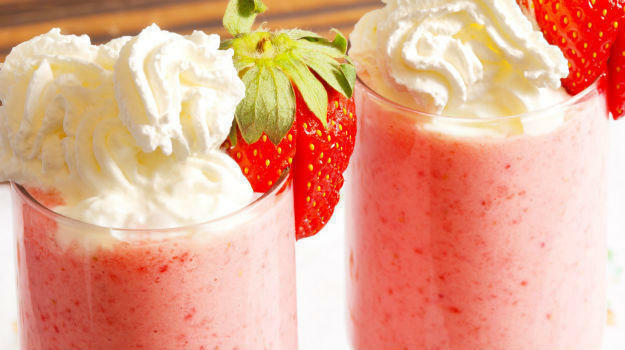 Apart from the clichéd strawberry fame, Panchgani has its own set of touristy “points”, but that’s not what we were driving there for. Our aim was clear – find an old café, and spend the weekend people watching, and chatting up a couple of old locals, possibly getting some great stories out of them. We’d chosen to stay at Mala’s in Panchgani, as we both are suckers for classic establishments. Also, anyone remotely familiar with Panchgani knows that Mala’s has quite a reputation for exceptionally great food. More on that in a later post. This is the first, introductory post in a series of travel-writing about Panchgani, and other places closer home that we travelled to this year. I intend to celebrate the last month of this year recalling some of the lesser known places we found on our road trips. Hope this might inspire some of you to move out of those cubicles and get going… if only for a few days. Because you are SO worth it.